Robin Sharma is one of the world’s premier speakers on Leadership and Personal Mastery. He is the author of great books like – The Leader Who Had No Title, The Monk Who Sold His Ferrari, The 5AM Club (this being his most recent books). I first got to know about Robin Sharma when a friend borrowed me his book – The Leader Who Had No Title. Reading his book, I got hooked on his writing style and fortunately, another friend gifted me his book – The Monk Who Sold His Ferrari ( a book on self-discovery and personal mastery). In between all of these, I started following him on Instagram and also subscribed to newsletters from his website . Almost every other day/week, I get inspiring write-ups (just like the one i’m about to share with you) from him in my mail. Recently, while checking through my mail, I came across this email from him on the 8 Mindsets of Billionaires. Reading through the mail, I decided, I was going to share this with y’all. 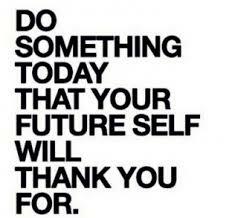 Here goes… I hope you get inspired by at least one of the posts below and push for gold. 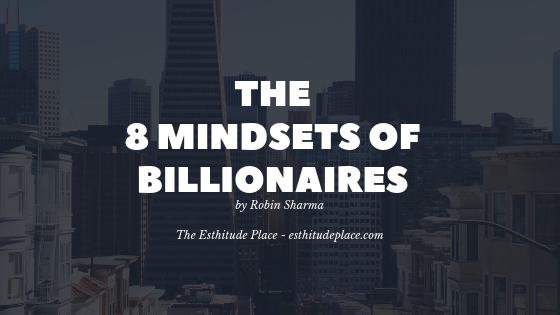 The 8 Mindsets of Billionaires by Robin Sharma – Mail Content. 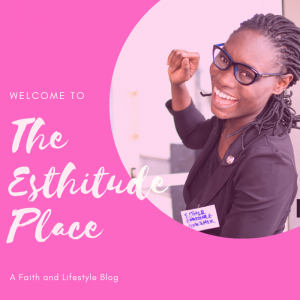 Esther, I hope you’re amazing. 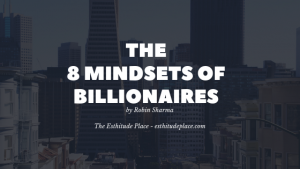 I’ve been working as the private advisor to celebrated billionaires for a long time and thought it would be helpful to your rise if I shared 8 of the dominant mindsets that glorify their performance. I hope you’ve learned a point or two from these points. I wish you an amazing week and life.